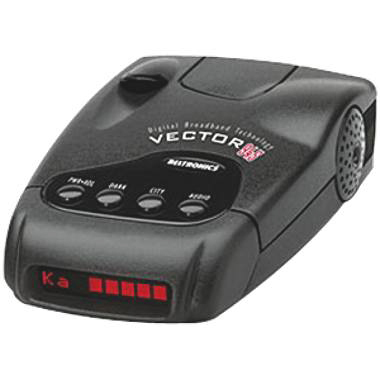 Unfortunately, the Beltronics Vector V945 Radar Detector is no longer available. You can explore other items in the category yourself to try and find the perfect replacement for you! The Beltronics Vector 945 Detector is innovative protection against speed traps. Advanced technology delivers the longest possible warnings on all radar bands. It also features a super-fast microprocessor, for faster response to detected Laser and instant-on radar guns.